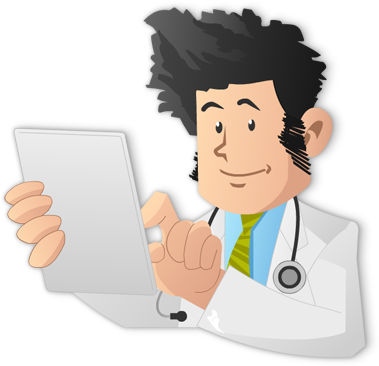 HIV is an important topic to understand for the USMLE Step 3, ABIM, and on other medical exams where internal medicine is a major focus. The following is an excerpt out of Cracking the USMLE Step 3. 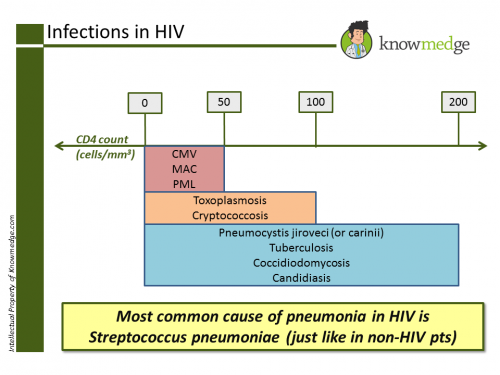 We hope this high-yield review should help you answer questions related to infections in the context of HIV on the USMLE Step 3, ABIM, and on other medical exams.